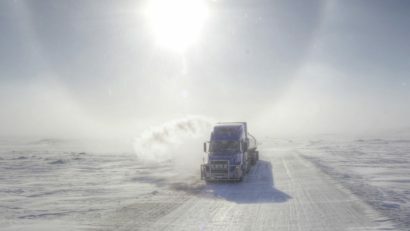 Ice Road Trucking e-book preview 3. Rules, rules, and more rules. 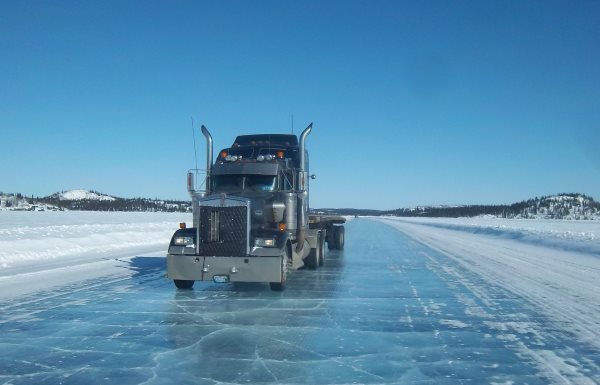 There’s a misconception that ice road trucking is a dangerous occupation. the reality is, it’s a highly professional one, but not everyone liked the rules. Nuna Logistics Ltd. (which hasn’t become NLL just yet. 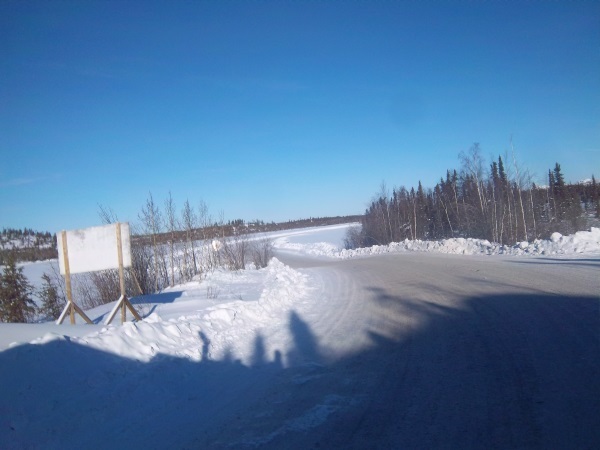 ), built and maintained the winter road. There were probably different contracts issued for road security, maintenance, dispatching, and other support staff. The trucking companies were separate entities that worked in conjunction with the partnership. 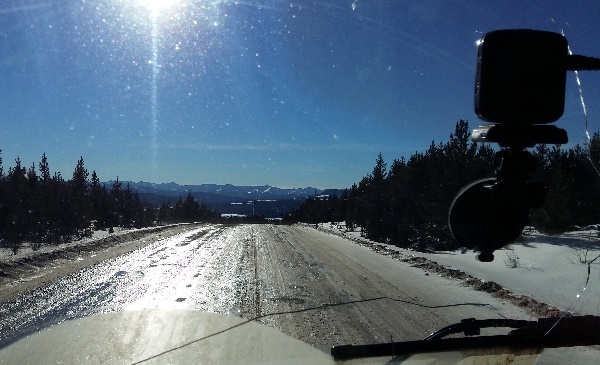 Under the various fuel and freight companies was a mix of company trucks, smaller owner-operator fleets and individual truck owners signed on just for the season with a single unit. From all the material I’d reviewed, it was obvious they were striving to bring the Ice Road to a higher level of professionalism each season. This seems to translate into more and more rules. Speed, radio communication, spacing between vehicles, and every other aspect of how you do your job is constantly monitored. 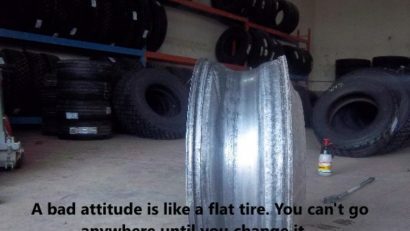 Most drivers have a hard time adapting to new rules and change. (Another reason for the high turnover rate). 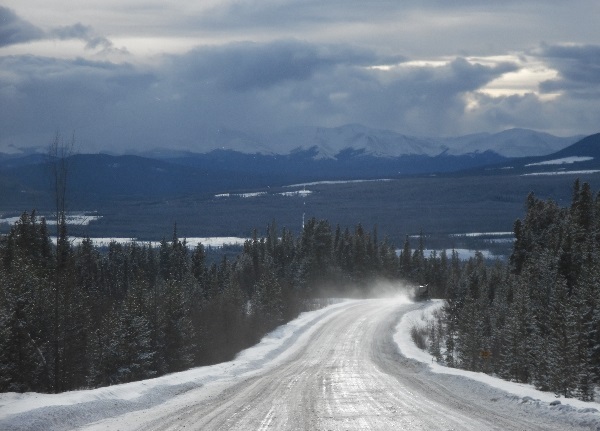 Rather than accepting it, they reject change and end up leaving the ice roads. 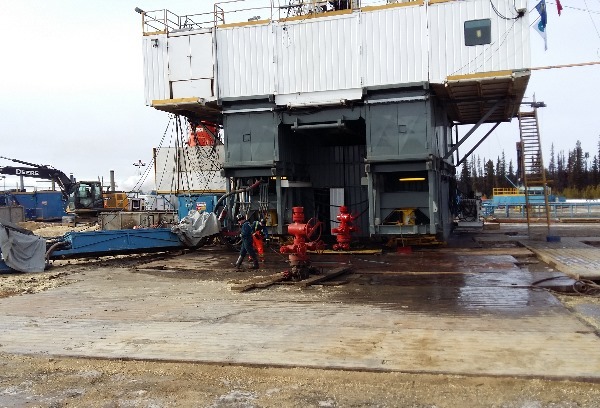 This is a similar problem they are having in the Oil and Gas industry. 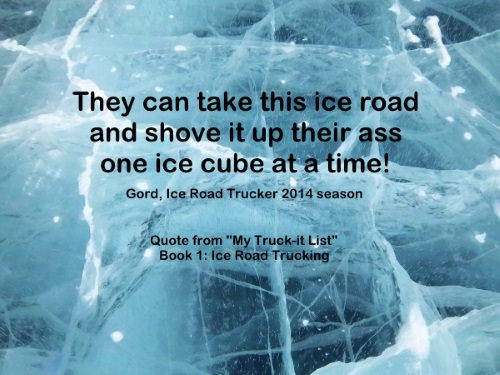 Ice Road Trucking e-book preview 3. Some people just didn’t like the changes and new rules. Change is sometimes hard to accept with older drivers. Part of the reason is society no longer teaches people how to think. We just teach more rules and regulations. I should have told this quote to my good friend Gord. 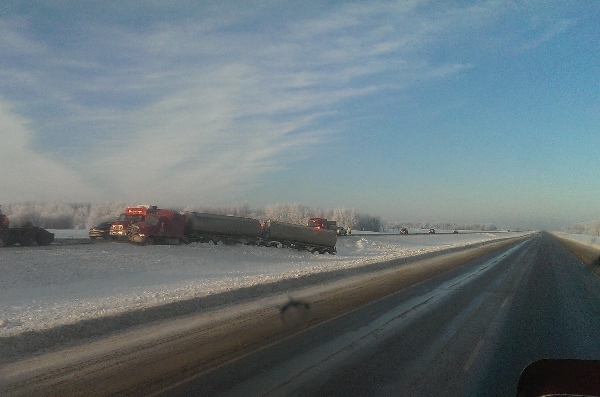 He was a great guy, a good friend, and he’s been around the ice roads and oilfields for a few decades. 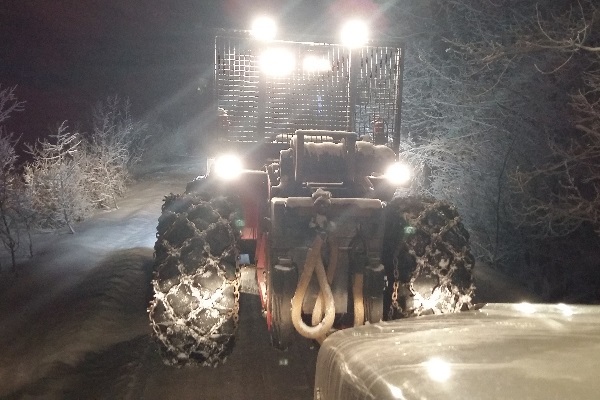 He gave up the oilfields for the season because a good friend of his really wanted to try it. Gord had been off the Ice roads for about 10 years and I’m pretty sure he didn’t like the changes that happened. He had a number of issues with the rules. He ended up quitting over the season, but they talked him into completing the season anyway. I’ll tell you why he quit later on. I ran into him the day after he came back. The conversation went like this. (Gord still had a good sense of humour even when he was mad). Want to read some more?…..